Reports from The Sleuth’s operatives indicate that the Britain-based automaker is looking to replace the XK-series coupes and convertibles, which were discontinued after the 2014 model-year, with a single model labeled the J-Type. It’s expected to be a mid-engine vehicle that’s positioned at the premium end of the lineup, and will likely use some form of electric propulsion. An all-wheel-drive plug-in hybrid drivetrain using a supercharged V-6 plus two electric motors would be one possible scenario. 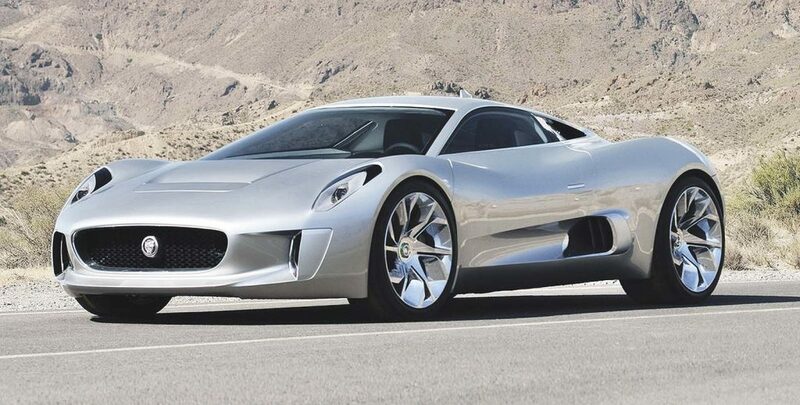 As for the J-Type’s design, the automaker’s C-X75 electric concept (first shown in 2010) would be The Spy Guy’s pick. Jaguar probably has something even more exotic up its sleeve, especially if it intends to give Aston Martin and other Europe-based exotics a run for their money.